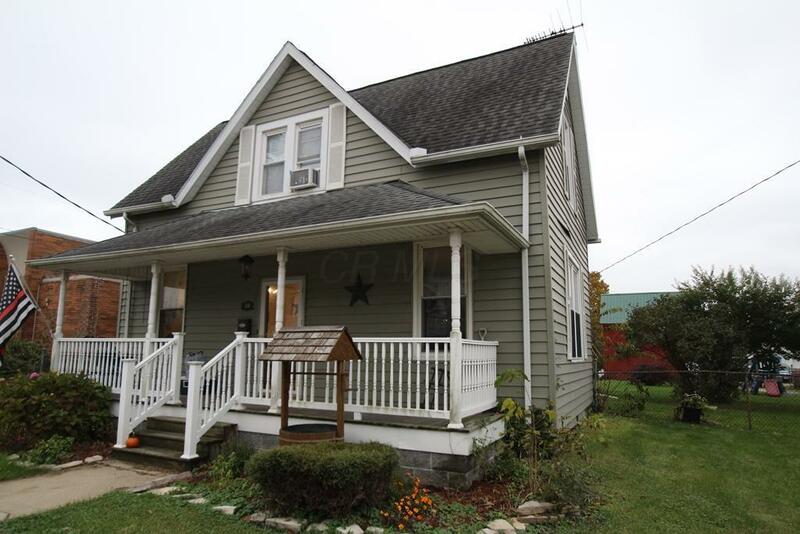 This adorable 3 bedroom home is located in the Village of Mt Sterling . Nothing to do here but move in . 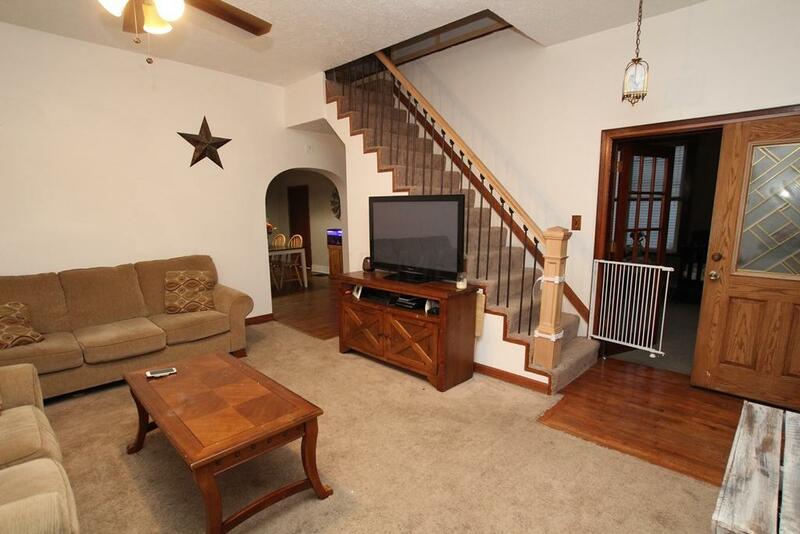 Home is loaded with charm having the original built-in china hutch & hardwood floors . 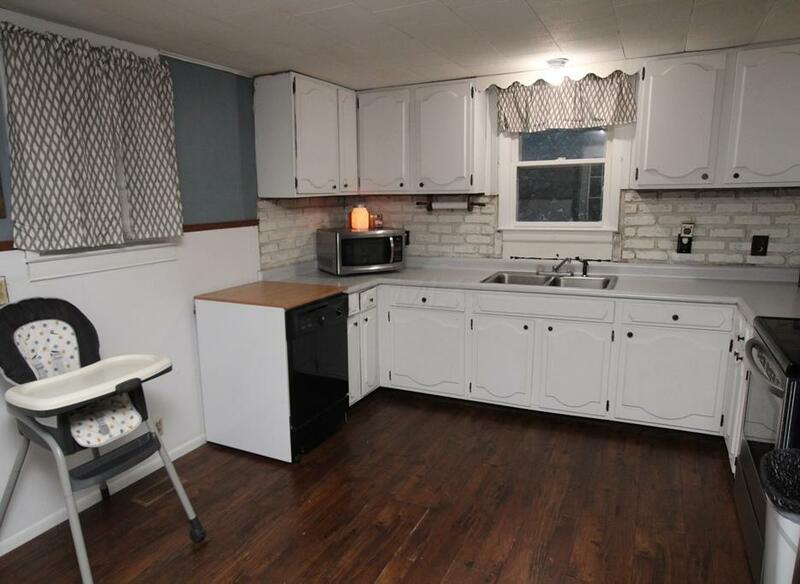 Nice size kitchen , fenced in backyard, front porch perfect for a swing . 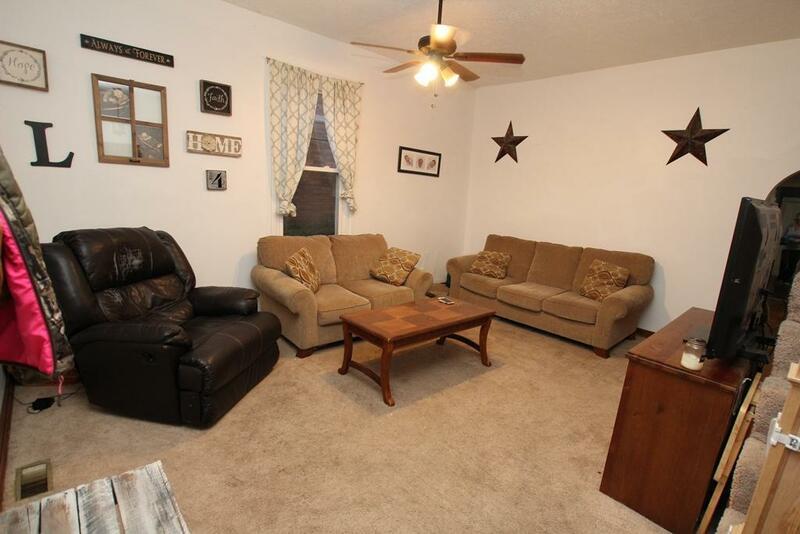 Seller is currently using the family room as a first floor master giving you the 4th bedroom if needed SELLER IS ASKING FOR HIGHEST AND BEST BY 9:00AM WEDNESDAY 4/3/2019 .